SpecialGun's mission is to create top-class creative campaigns for our clients. Check here for our full list of services. With over ten years' experience in the film and television worlds, Dave has helped shoot everything from Game of Thrones to Rogue One: A Star Wars Story. His experience filming on some of the biggest productions in the world ensures that our work looks seriously good, and his career has taken him to locations as remote as the Arctic Circle. Which explains the headgear. Jim is a multi award-winning video producer and personality. As comfortable behind the camera as he is in front of it, he's responsible for making our edits as tight as our shoots. 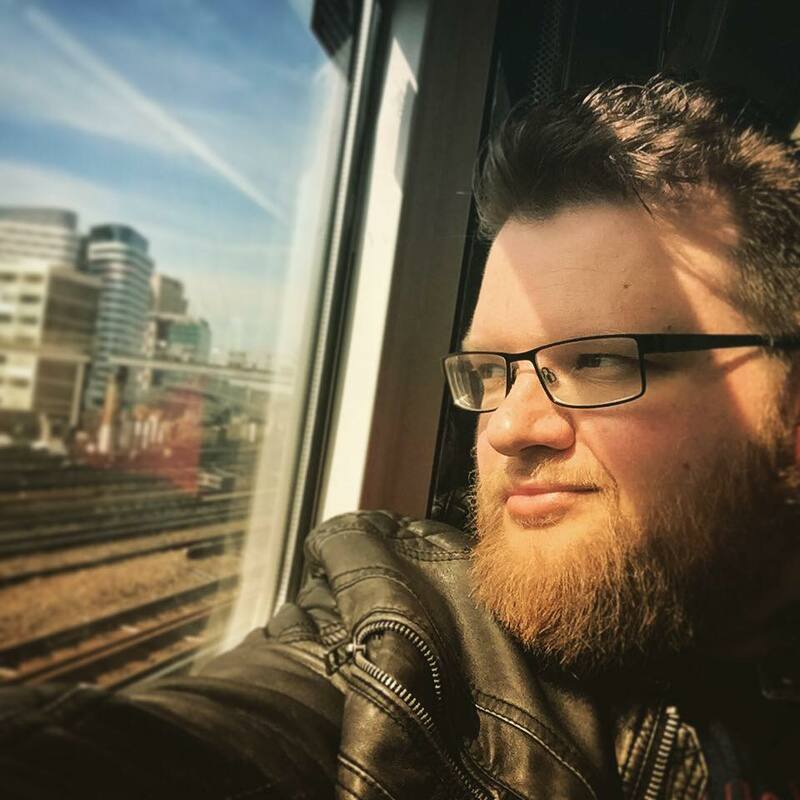 He co-wrote the 2015 Gaming BAFTA award ceremony, and has enjoyed viral success as a fictitious Scottish police officer with a penchant for bathrobes and creative insults. Also a winner of multiple games industry awards, Steve's decade-long career has seen him work on hit games before becoming a writer, editor and personality. He's now responsible for crafting our creative campaigns. He can sometimes be found writing for VICE, and appearing on their podcast when they let him in the building.